"Breathing in, I know that I am breathing in. Breathing out, I know that I am breathing out." 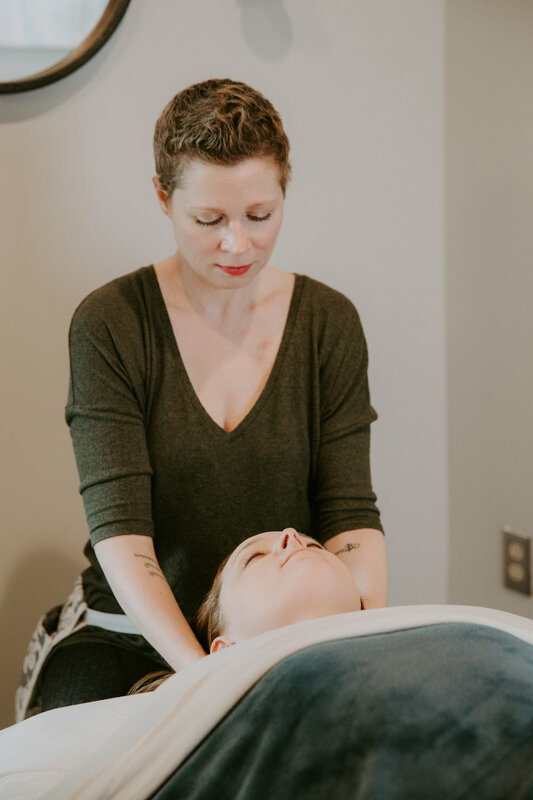 Wherever you are in your personal journey, therapeutic massage can have a positive impact on your physical, mental, and emotional wellness. those who are nearing the end of life. Addresses the complex challenges of women affected by breast cancer such as pain, fatigue, anxiety, depression, and body image issues. Strengthened immunity and reduced lymphedema due to cancer treatment, post-operative conditions, and autoimmune disorders. Increased comfort for those undergoing active treatment or with a cancer history. Reduce pain, nausea, anxiety, ease fatigue, and increase sleep quality. Integrated therapeutic massage sessions result in relief from aches and pains, increased circulation, decreased stress levels,enhanced mental clarity, and greater flexibility.